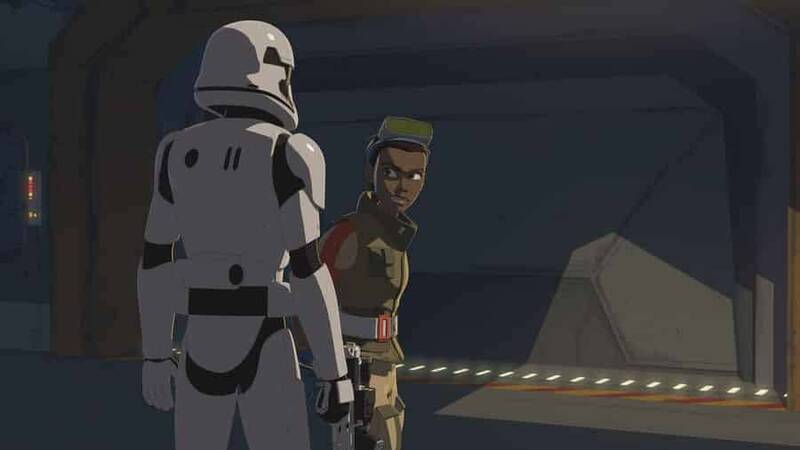 In the first episode of Star Wars Rebels, “The Recruit,” Poe Dameron (Oscar Isaac) sees New Republic pilot Kazuda Xiono’s (Christopher Sean) phenomenal flying skills and recruits Kaz as a Resistance Agent. Throughout the first season, Kaz’s skills are more impressive in the air than on the ground. Within the Colossus, Kaz finds it hard to gain the trust of Jarek Yeager (Scott Lawrence) and his team, and he never really makes inroads with the Aces. Unable to prevent the First Order from taking control of the Colossus and sick of struggling on the ground, Kaz takes the fight to the skies. 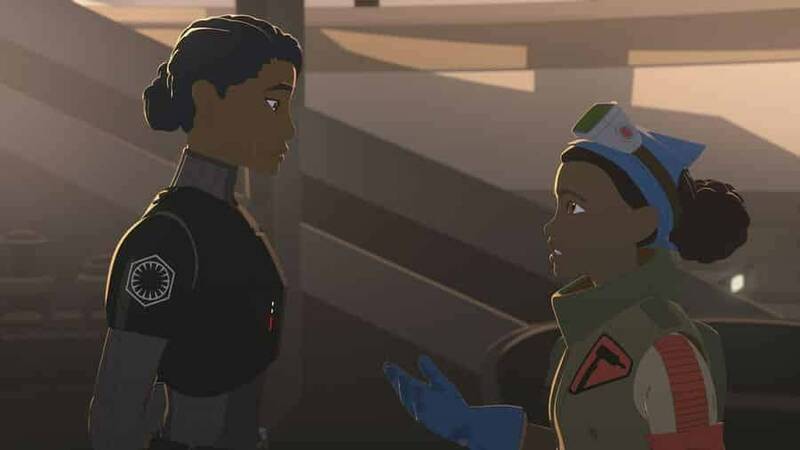 As the season comes to a close, it becomes apparent that Kaz’s difficulties throughout the season have mirrored those of the show itself: Star Wars Resistance struggled when depicting intrigue, spycraft, and politics but excelled when on its home turf of open rebellion against the First Order. There is no escape from spoilers below. 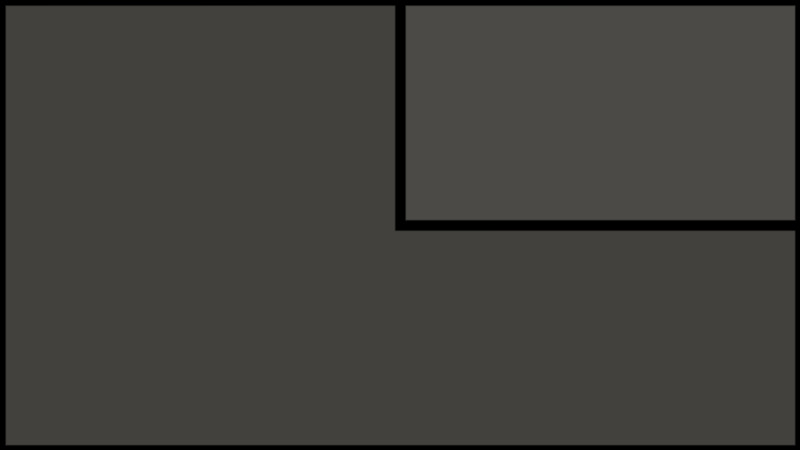 The first half of the finale, “No Escape Part 1,” was all about revelations. “No Escape Part 2” is all about action. After Kaz and Torra (Myrna Velasco) witness a live feed of the destruction of Hosnian Prime and the New Republic government, they dedicate themselves to freeing the Colossus. 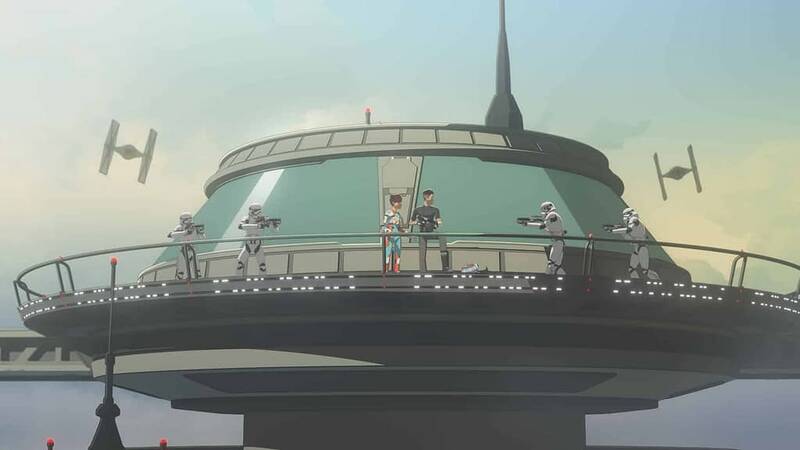 But first, Torra, Yeager, and Kaz try to free Tam (Suzie McGrath) before she is taken off-world by First Order Agent Tierney (Sumalee Montano). After a tense confrontation where Tam accuses Kaz of lying to her and Yeager of betraying her in favor of Kaz, Tam decides leave with the First Order. 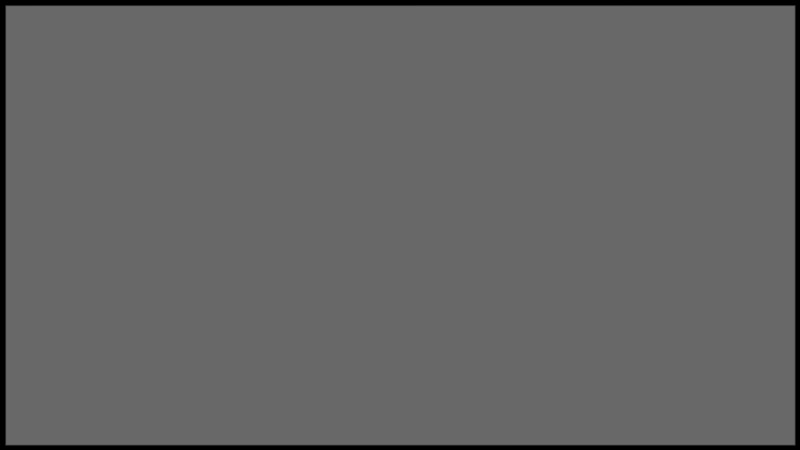 Tam and Kaz’s relationship, and their competition for Yeager’s affections and control of the Fireball, has been an undercurrent throughout the season. It was no secret that Tam never trusted Kaz, didn’t understand why he was on Yeager’s team, and resented his presence. However, Kaz and Yeager’s actions added fuel to the fire of Tam’s internal anger. The more secret missions Kaz took, the more whispered conversations Kaz and Yeager had, the more unexplained events occurred around the hangar, the more Tam blamed Kaz. When the First Order landed on the Colossus, that mistrust was fed by political differences. Tam’s family had worked for the Empire and she could see the positive influence of the First Order. Kaz grew up as a child of the New Republic and the son of a Senator, hearing the stories of the Empire and witnessing the crimes of the First Order. Tam’s appreciation of the First Order led Kaz and Yeager to distance themselves from her even further. By the time Agent Tierney started talking to Tam, she was ready to believe the worst of Yeager and Kaz. Honestly, Yeager and Kaz were probably the only people surprised by Tam’s defection. EW: Tam has been kept in the dark by her friends, now she has been lured to the darkness by her enemies. What led you to this choice? Team Fireball may have lost Tam, but when the Colossus finally flies and they are in the dogfight of their lives with First Order fighters, friends come out of the woodwork. The pirates, led by Synara (Nazneen Contractor), the Aces, and the refugees from “The Disappeared” all return to fight for the Colossus. 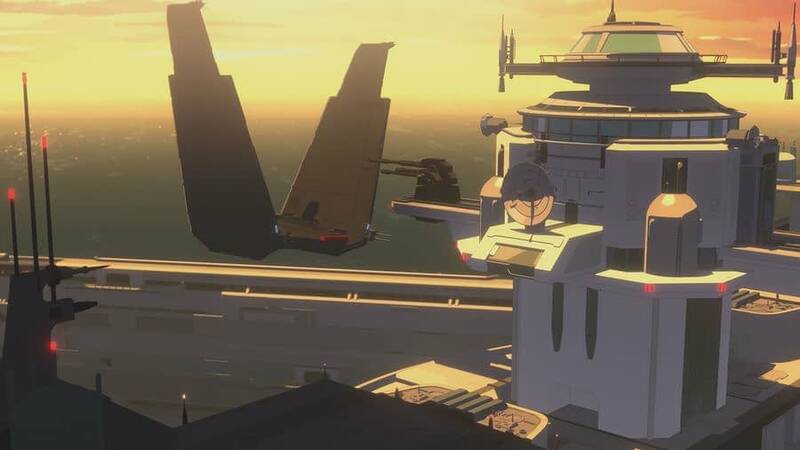 The aerial dogfight around the Colossus was the best scene of the episode, and the season. Kaz, and the show, is finally in its element. Yeager and Kaz are using their flying skills to pick off fighters left and right, both using great moves and advanced strategies. The Aces may be fast, but Yeager and Kaz know how to fight, and it makes for a great action sequence. From the cockpit, Kaz directs Neeku (Josh Brener) to set coordinates for D’Qar, the headquarters of the Resistance. It seems that while flying, Kaz is more confident in his leadership abilities and decision making as well. He is decisive, secure in his choice and confident that it is the best option for everyone aboard the Colossus. The Kaz we see in the dogfight, and the moments after aboard the Colossus, are the Kaz we were lacking all season. And the humor, action, plot, and character development, were all perfectly in sync, giving us a much better quality show, something we glimpsed before but didn’t really experience until the finale. 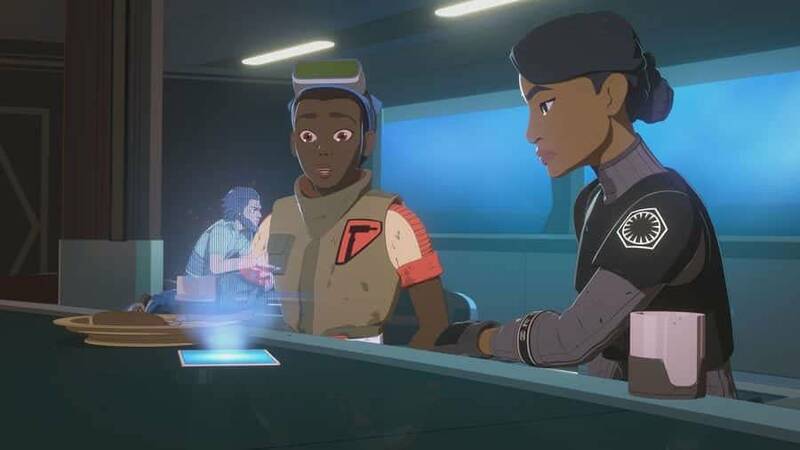 As Season 1 of Star Wars Resistance fades to black, the Colossus family is together again, with one notable loss – and some additional pirates. Season 2 will essentially be a fresh start. Thanks to Neeku being Neeku, no one aboard the Colossus knows where they will end up. And once they do drop out of lightspeed, the different groups aboard will have to decide what comes next. 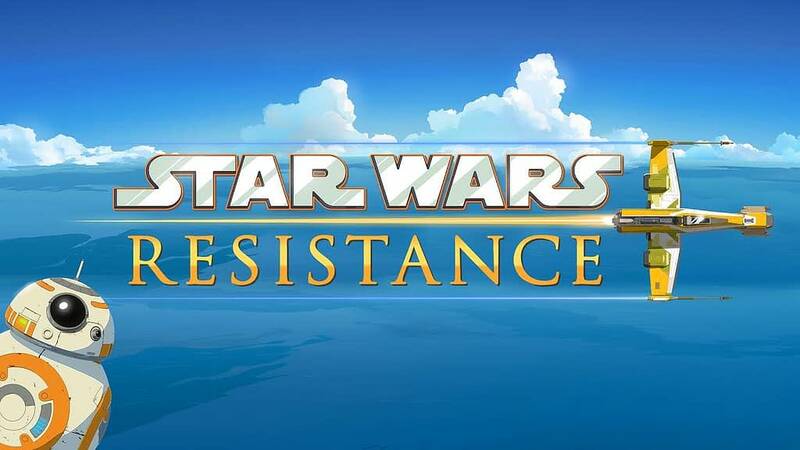 All of the rules of Star Wars Resistance have changed for Season 2, and I can’t wait to see where the show – and the Colossus – go from here. 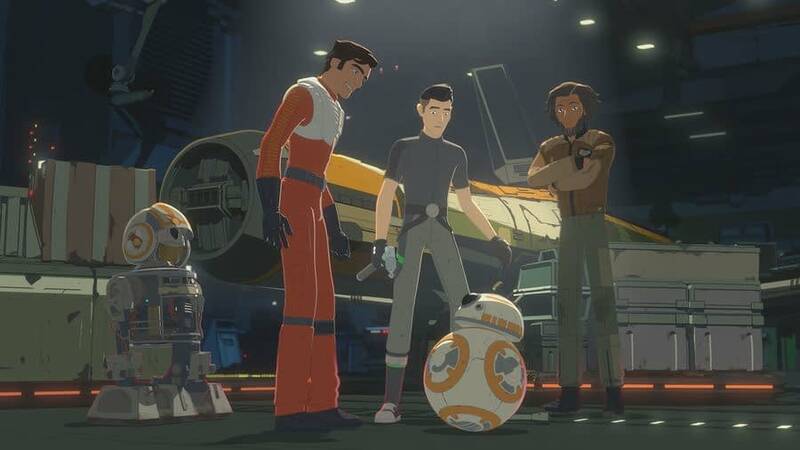 'Star Wars': Will Live-Action Kill The Animation Star?